Questions about Home in Peel? The Home in Peel Affordable Ownership Program is designed to provide low-to-moderate income residents who are currently renting a unit in the Region of Peel (Brampton, Caledon or Mississauga) the opportunity to qualify for down payment loan assistance, up to $20,000.00 to buy a home in Peel Region. This program will assist eligible applicants who have a total gross (pre-tax) household income of $87,800 or less to purchase a resale home in the Region of Peel that does not exceed a purchase price of $330,000.00. 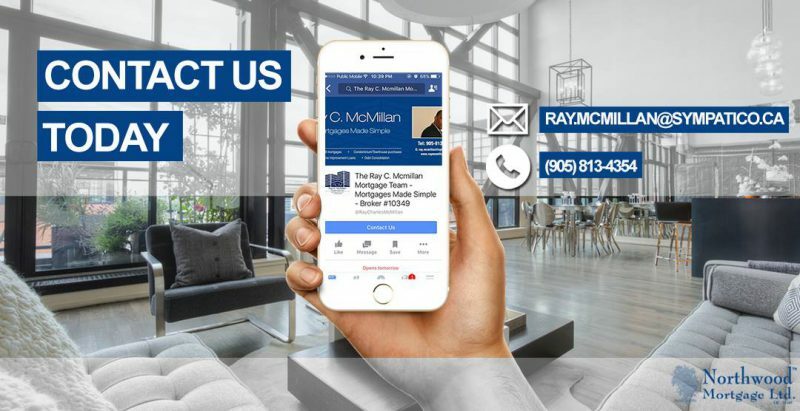 To find out more on how to qualify, contact The Ray C. Mcmillan Mortgage Team – Mortgages Made Simple, or visit http://www.RayMcMillan.com to schedule your consultation.